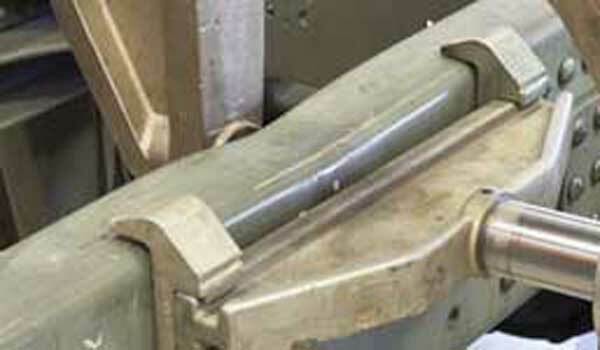 Jerry’s J&L Frame Alignment & Automotive has been locally owned and operated since 1997. 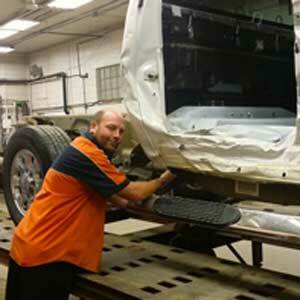 Our technicians are dedicated to providing quality workmanship for car, truck, SUV, and commercial vehicle owners. 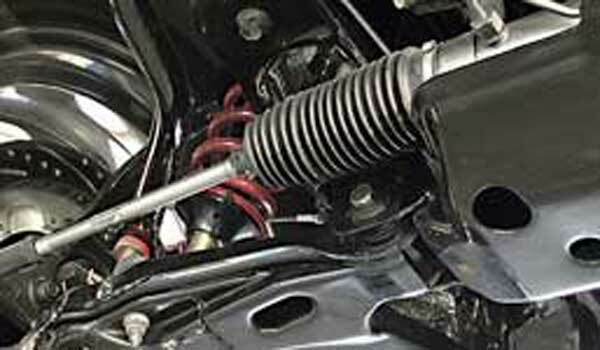 Armed with up-to-date Chief Genesis Automotive software as well as Hawkeye Computerized Alignment System, we get the job done right the first time! From small fixes to extensive repairs and replacement parts, no job is too big or too small. Whether you’re a new customer or you’ve been coming to us for years, customer service is always our number one priority. 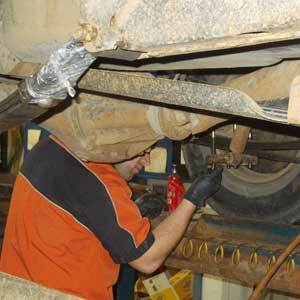 We specialize in providing quality and affordable auto repair services. 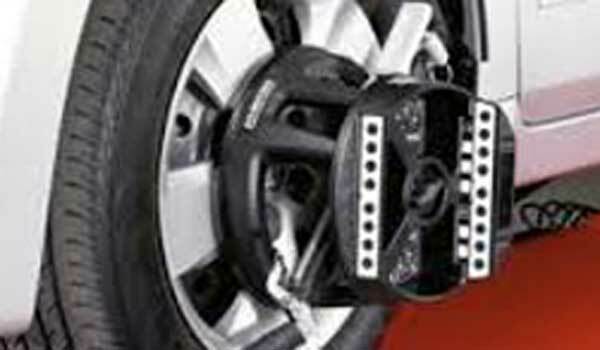 Our Saskatoon automotive services also include SGI Inspections to detect any needed repairs early. 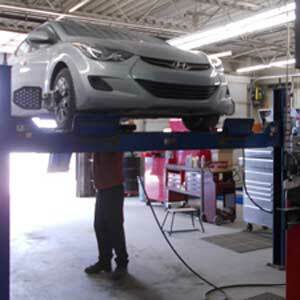 Contact us or drive in to Jerry’s J&L Frame Alignment & Automotive for personalized service you can trust.